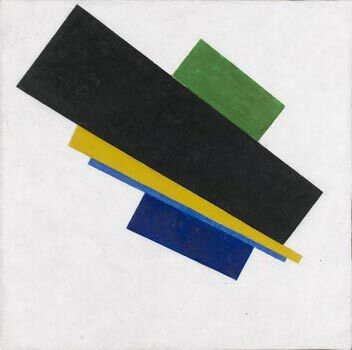 “When the Stedelijk Museum exhibited fourteen works of Malevich in the United States of America in 2003-2004, the Heirs of Malevich claimed ownership of them before a United States Court. 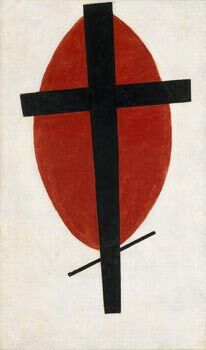 The amicable settlement that has been reached concerns not only the fourteen works that were the subject of the US action, but covers the entire group of Malevich works in the City’s collection. Pursuant to the settlement, the artist’s descendants will receive five important paintings from the City’s collection, the remaining works in the collection will remain with the City, and the Heirs’ U.S. action will be permanently withdrawn. This will end the longstanding dispute between the City and the Heirs that began in the 1990’s after the fall of the Iron Curtain. 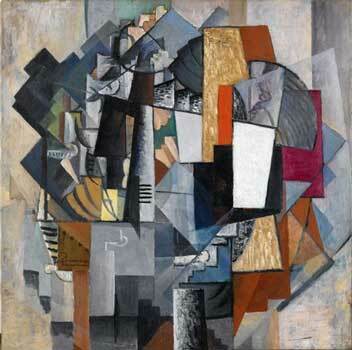 The City has always held the view that it acquired the collection properly and honorably in 1958. The Heirs contest this; in their view the selling party, Dr. H. Häring, had no right and was not entitled to sell the artist’s works. 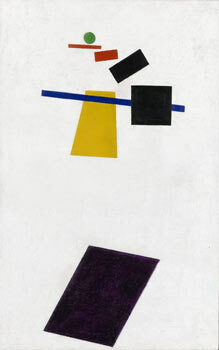 In reaching this historic settlement, the City and the Heirs strived for a resolution that honors the selection by Malevich himself of the artworks, preserves the collection as his remaining legacy, acknowledges the historical developments and circumstances that prevented Malevich from returning to Berlin and to his artworks after he was called back to the Soviet Union in 1927, and respects and acknowledges the legacy of the Heirs. The City and the Heirs agree that the amicable settlement achieves these objectives and settles all questions as to the title to the collection. The City acknowledges that the Heirs have title to the five paintings being transferred to them, and the Heirs acknowledge that the City has title to the works in the collection remaining with the City. 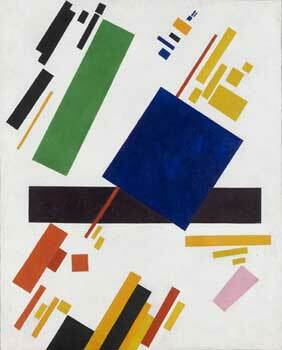 The City has given these works on a long term loan to the Stedelijk Museum Amsterdam. Text and photos posted in www.stedelijk.nl (the website of the Stedelijk Museum, Amsterdam, Holland).